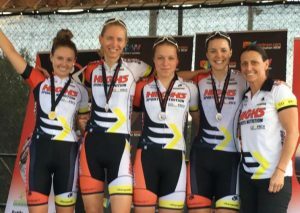 After laying down a marker in the opening Battle Recharge Team Time Trial, the High5 Dream Team have taken all before them, winning three of four stages, Team’s General Classification, Mountain Classification, and going 1-2-3 on General Classification with Lucy Kennedy taking the top spot on the podium, joined by teammates Rebecca Wiasak and Emily Roper. 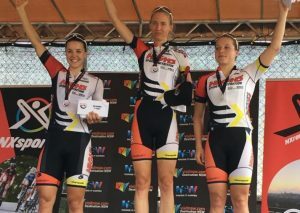 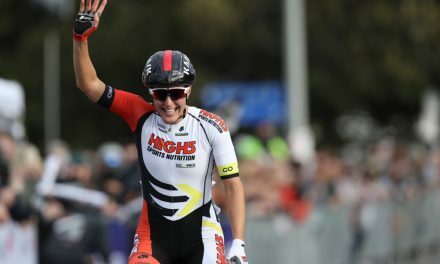 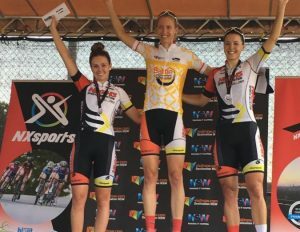 To complete a dominant weekend of racing, the High5 Dream Team also went 1-2-3 on Stage 4, with tour winner Kennedy first, Kristina Clonan second, and Rebecca Wiasak third. 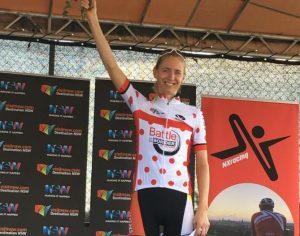 In what has become a habit over the past two seasons, Kennedy also takes home the Mountain Classification jersey. ‘It’s been such a great weekend for the High5 Dream Team winning three out of four stages, general classification and team’s classification, we really can’t complain! 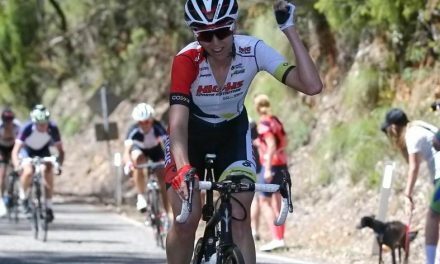 In an incredible year for Kennedy that has seen the Queenslander on the podium at the Australian Road National Championships, winning races and jerseys at home and abroad, plus being awarded the 2017 Amy Gillett Foundation Scholarship, it is time for a well-deserved break from cycling. 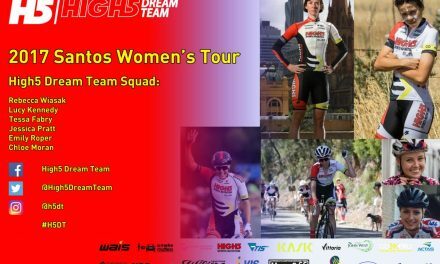 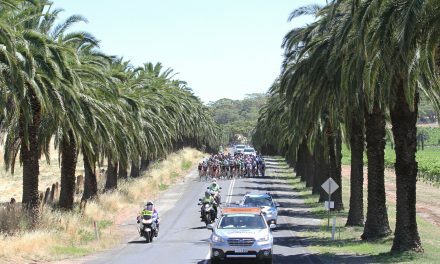 The High5 Dream Team will conclude their 2017 National Road Series campaign with the Tour of Gippsland in October.